A Japanese court has issued an unprecedented order to stop the operation of a nuclear reactor near Kyoto. It also ordered a second reactor to stay offline, stating that neither had been sufficiently upgraded since the 2011 Fukushima disaster. The order from Otsu District Court requires Kansai Electric Power Co. to shut down the No. 3 reactor and keep the No. 4 unit offline at the Takahama plant in Fukui prefecture, western Japan. 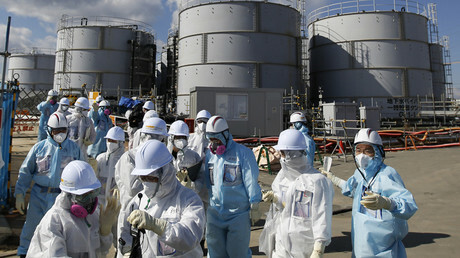 According to the court, the emergency response plans and equipment designs at the two reactors were not properly upgraded after the Fukushima nuclear disaster in 2011, AP reported. Judge Yoshihiko Yamamoto said during the Wednesday ruling that Kansai Electric has not fully explained how it has upgraded safety features at the two Takahama reactors under the post-Fukushima safety standards. In addition, he said it has not fully explained its design philosophy, its measures to mitigate power loss, or how to carry out evacuation plans in case of a severe accident or massive tsunami. Kansai Electric said it would begin the shutdown procedures Thursday morning, but called the decision “disappointing" and said it plans to appeal. The two reactors restarted this year after a high court in December reversed an earlier injunction by another court. Reactor No. 3, which uses a riskier plutonium-based MOX fuel, resumed operation in late January, while reactor No. 4 had to be shut down late last month after operating for just three days, due to a series of technical problems. The Takahama plant has been a major point of concern in the region, with residents saying that a major accident at the plant – which sits next to Kyoto, a major tourist destination – would destroy tourism in the city. They have also expressed worry about the plant's radiation impact on nearby Lake Biwa, a key source of drinking water for western Japan. 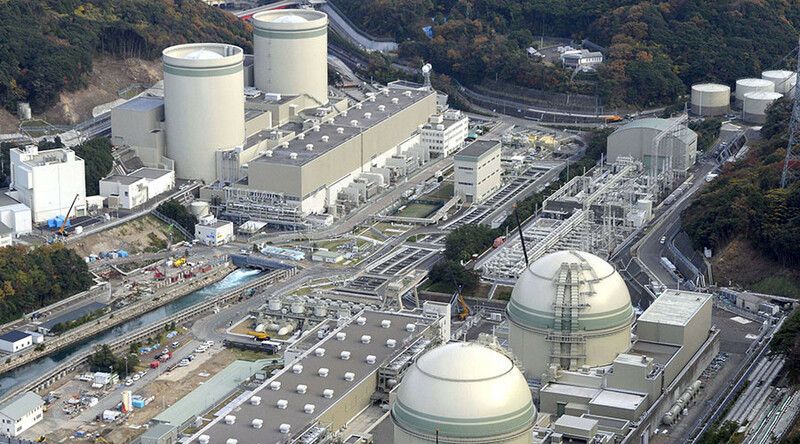 Meanwhile, the government of Prime Minister Shinzo Abe is aiming to restart as many reactors as possible, believing that nuclear energy should remain a key power source for Japan. The Wednesday ruling comes five years after an earthquake and tsunami prompted a meltdown at Fukushima Daiichi nuclear plant, resulting in the worst nuclear accident to take place since the 1986 Chernobyl disaster.